A chocolate Bar aims to keep you weight under control is like music to ears. I Love having chocolate but always hold myself because I don't want to add pounds to my weight. 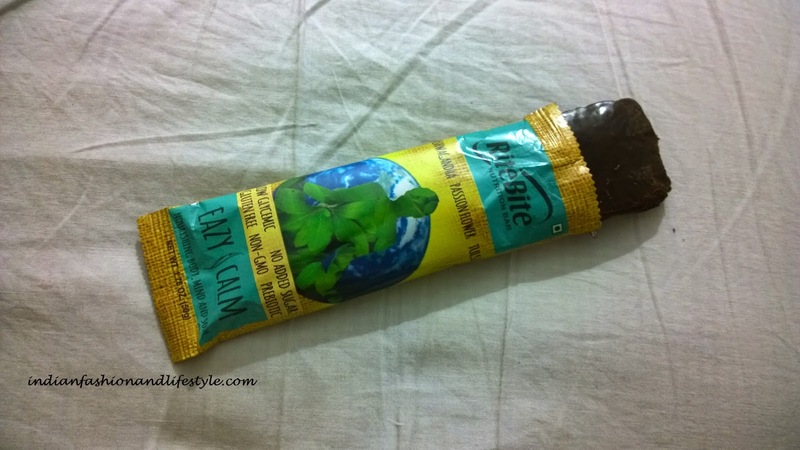 The nutritional bar has Green tea which boost metabolism and help burn fat. It also has Guggul, Yerba Mate and garcinia which are rich in anti-oxidants and support body composition management. 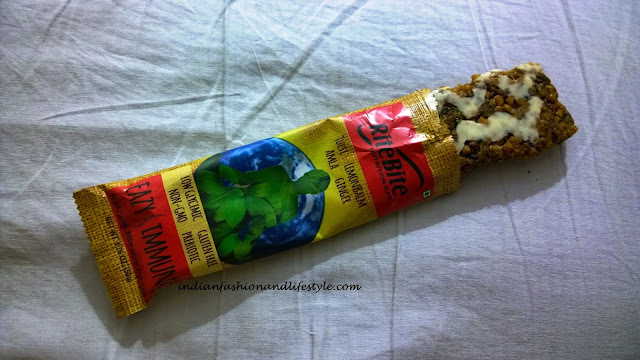 As the name says the nutritional bar has Ginger, Amla, Lemon Balm and Tulsi. All these ingredients are rich in antioxidants and Vitamin C and has antimicrobial properties. 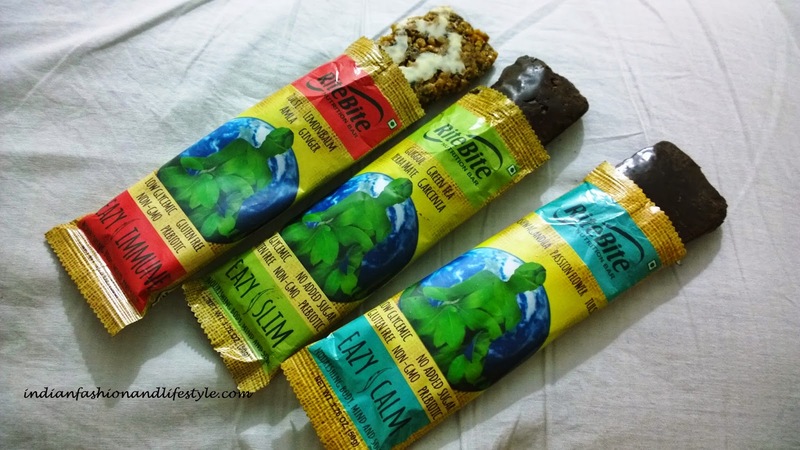 Single bar has 12gms of protein and 8g Fiber which helps in metabolism. It also has Oats, Honey and sesame seeds to strengthen body vitality. A bar which has herbs that restores the balance of body and mind is what you need after a long day. 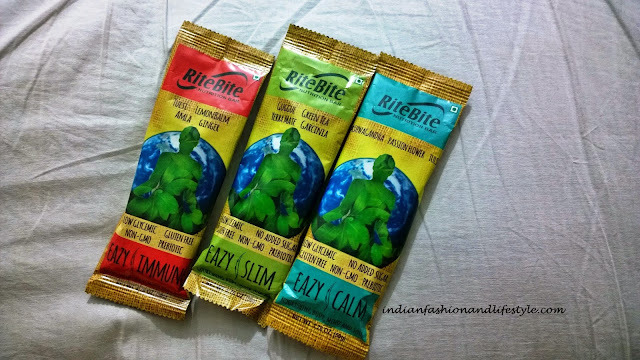 Easy calm bar has Ashwagandha which is restorative and rejuvenation herb. 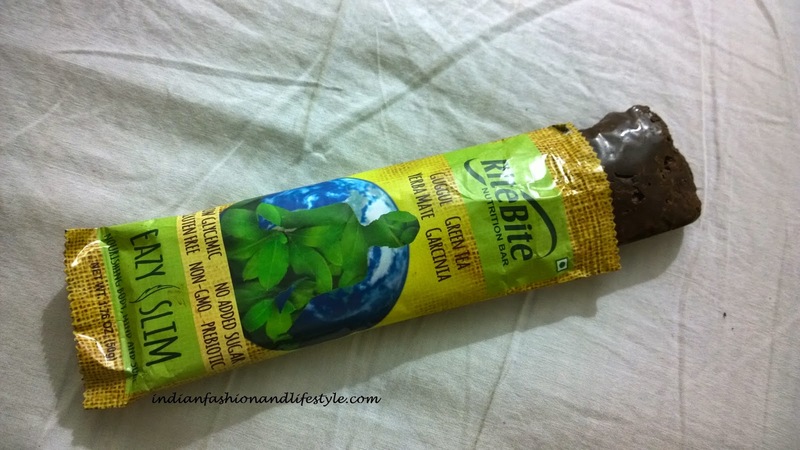 It also has Passion flower and tulsi which plays important role in relieving stress and has heeling properties. Next time you step into the market to get some chocolates then check out these nutritional bars which are not only healthy but good to taste.